Farmers in Alberta are being given the tools to take charge against climate change by adopting on-farm best management practices that are scientifically proven to limit the impacts of agriculture on natural resources like air, water and soil. Fertilizer Canada is proud to announce the signing of a Memorandum of Understanding with the Agricultural Research & Extension Council of Alberta (ARECA) that includes integration of 4R Nutrient Stewardship (Right Source @ Right Rate, Right Time, Right Place®) into the province’s Environmental Farm Plan (EFP). This agreement marks a significant milestone on Fertilizer Canada’s journey to create truly sustainable and climate-smart agriculture in Canada. 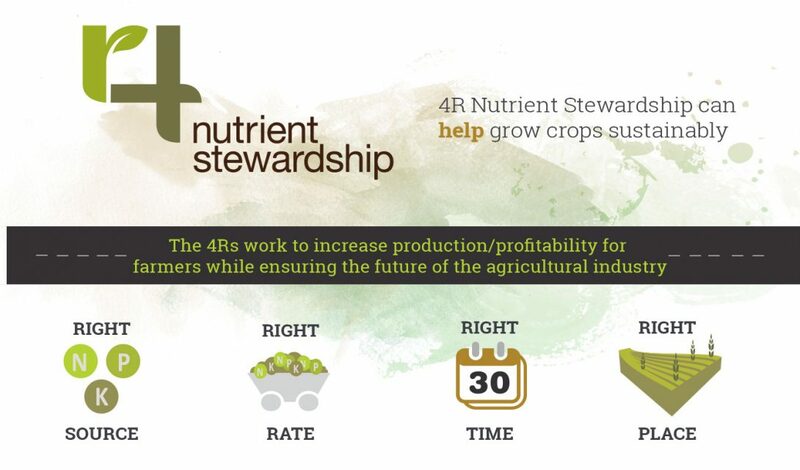 4R Nutrient Stewardship is a science-based nutrient management system that is universally applicable yet locally focused. By applying the right source of fertilizer at the right rate, the right time and the right place, farmers can ensure nutrients are efficiently taken up by their crops and are not lost to air, water or soil. This increases crop productivity and reduces unwanted environmental impacts. Managed by ARECA, the province’s EFP self-assessment process encourages producers to assess and identify environmental risks on their farms and take action to improve their practices. 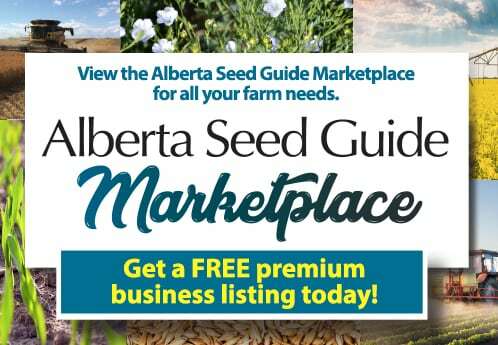 “While Alberta’s EFPs already include a section on nutrient risks, adding information about the positive long-term benefits of 4R Nutrient Stewardship will expand awareness among the province’s farmers,” said Paul Watson, EFP director at ARECA. As growers in Alberta adopt 4R Nutrient Stewardship under the Alberta EFP, the acres they manage will be counted under Fertilizer Canada’s 4R Designation program, which tracks the amount of Canadian farmland using 4R Nutrient Stewardship to boost productivity and conserve resources. Fertilizer Canada aims to capture 20 million 4R acres by 2020 – representing 25 per cent of Canadian farmland – to demonstrate to the world the commitment Canada’s agriculture sector has made to adopt climate-smart and sustainable farm practices.